Yes Former Morning Musume members Nozomi Tsuji and Ai Kago will reunite on stage! The announcement was made on Tsuji’s official Instagram account. The former duo will be appearing together on stage at the Hello!Project concert Hina Fes, taking place on March 30th, 2019. This will be the first time they have appeared together at a public event in around 13 years. In the past, Tsuji and Kago have met multiple times in private. Both of them joined Morning Musume as 4th generation members in 2000. Quickly becoming close friends, the two became variety show favorites due to their wacky behavior. By the end of the year both Tsuji and Kago were placed in the Morning Musume sub-group Minimoni, making their official debut in January, 2001. 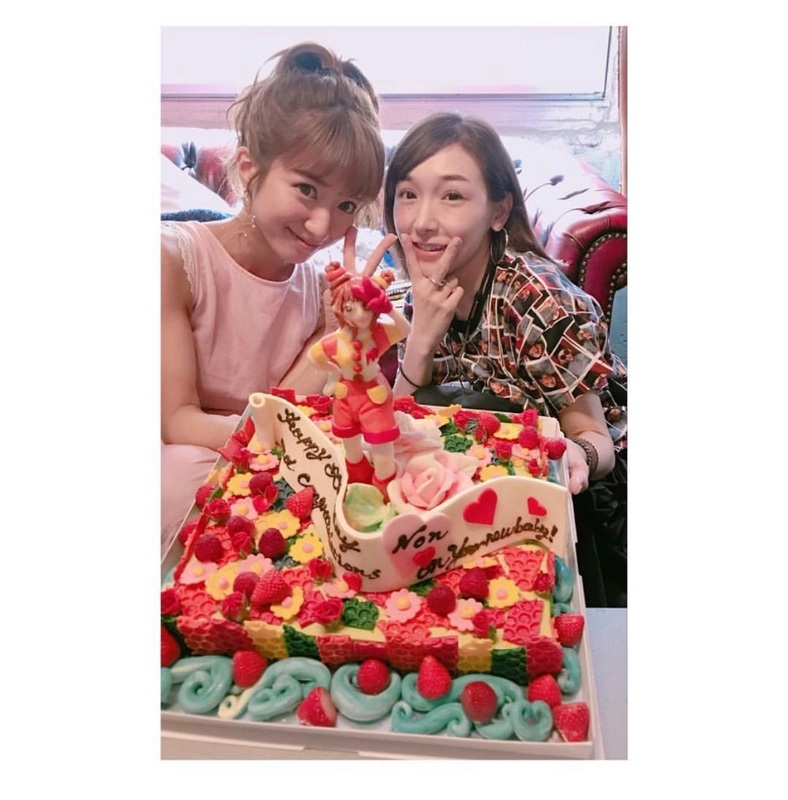 In 2004 Tsuji and Kago held a joint graduation ceremony from Morning Musume, and went on to focus on their group W. It was short lived however, in January 2006 Kago was busted by tabloid FRIDAY for smoking underage. The group was put on hiatus, officially disbanding in March 2007 after it was revealed Kago continued to smoke and was dating a 37-year-old man. A single called “Dou ni mo Tomaranai” and studio album “W3:Faithful” were both canceled, and remain unreleased. Further information about the concert will be released shortly.